when illamasqua arrived to slovenia, the i'mperfection collection was the first one available so i had to get one. my favourites were mottle and fragile, i finally decided on latter but it was sold out so i took the last mottle! this collection was inspired by birds' eggs. 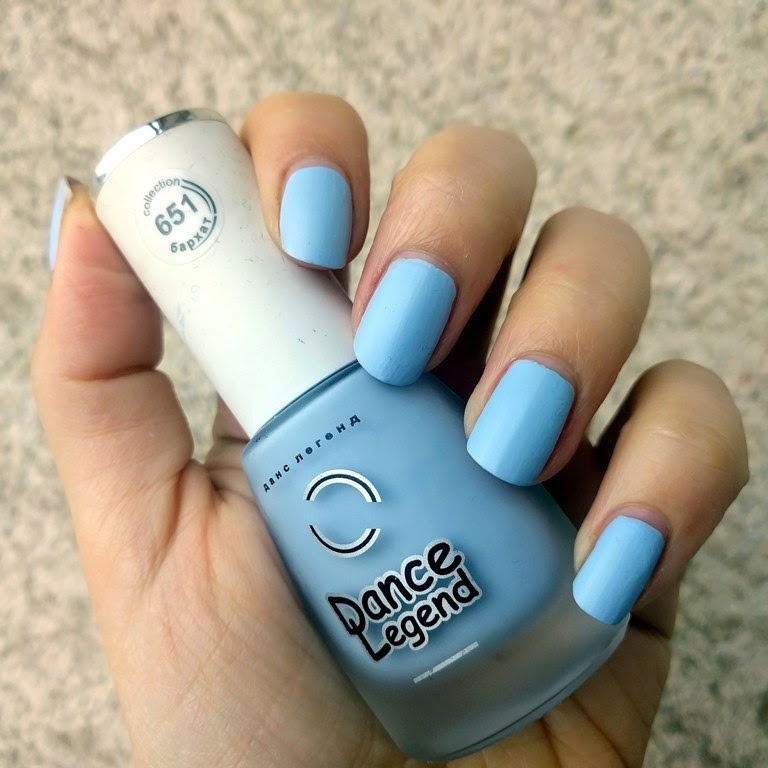 i love this polish, it really holds a special place in my collection. the base is pastel, almost mint green creme, with black glitter in various shapes (round and hex) and sizes. i love this speckled effect, but also the depth of the base colour. 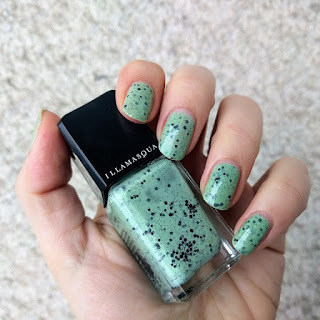 even though it's glittery polish, the formula was superb, no problems with applications, i really have nothing to complain about, so on to the pictures! 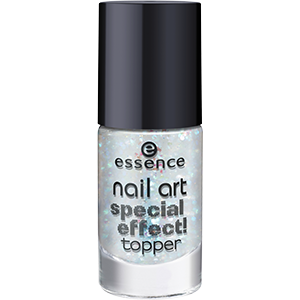 i had my obsession with essence toppers, so it's no surprise that i own cool breeze! cool breeze consists of flakies suspended in clear base, and the majority is hexagonal, with additional smaller hexagons. 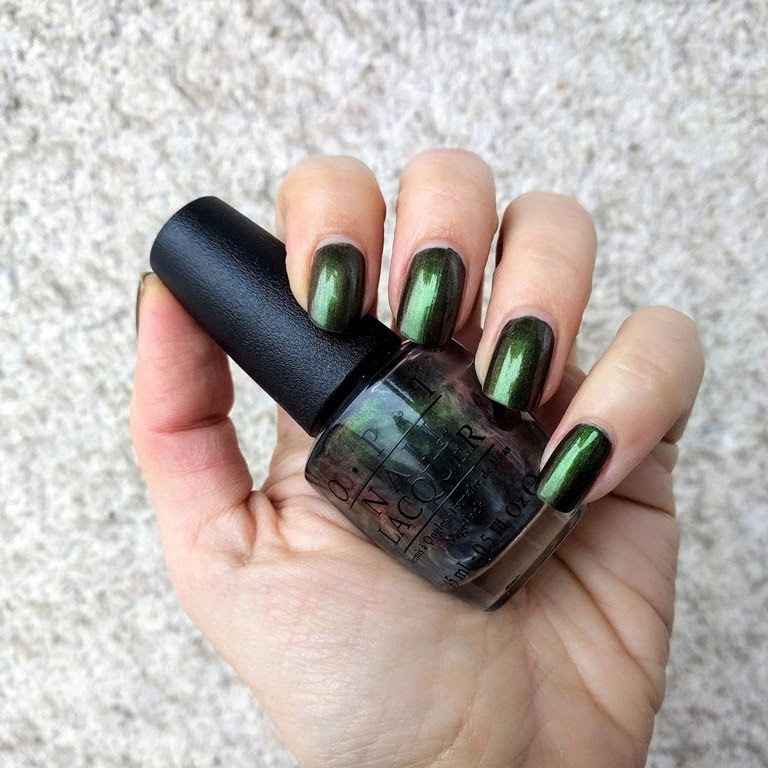 i really love the effect this polish gives, i can't stop looking at my nails. the flakies transform from turquoise to even purple, while the smaller ones usually look loke gold particles. the formula was surprisingly good, maybe a bit thick but really easy to work with. 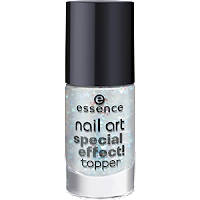 it goes best over dark shades, because of the contrast and reflection, but i used it over variety of polishes. 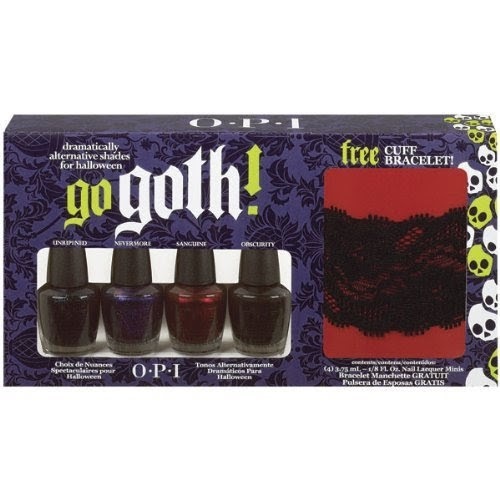 i loved opi's go goth mini collection for haloween 2010. i already showed unripened, and now it's the time for sanguine. 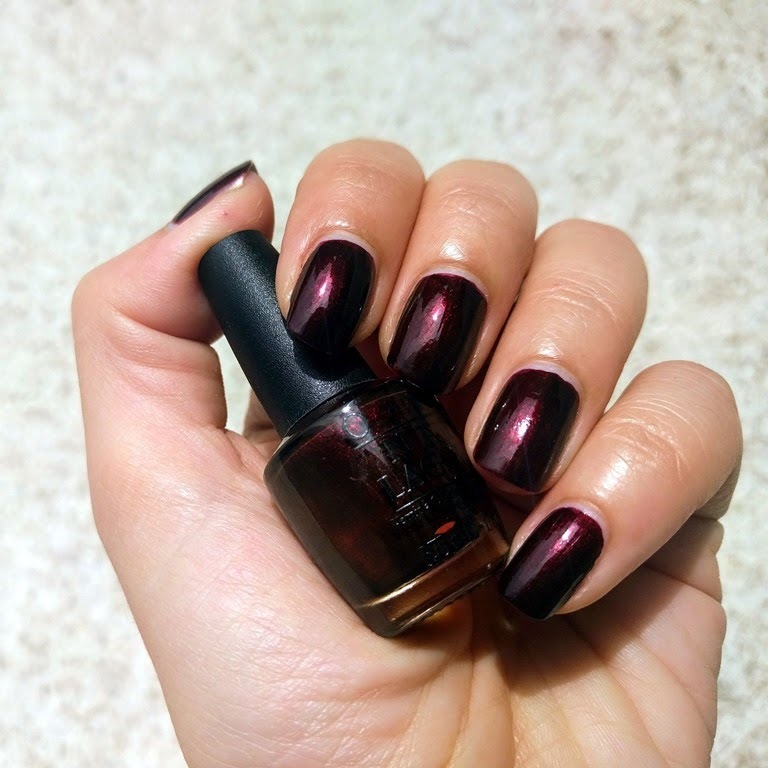 sanguine is one of those vampy burgundy reds, rich and with a lots of "inside shimmer". i hate when such cuties come only in mini bottles, but there were talks that mentioned that this one is basically opi's royal rajah ruby. i stopped getting opi minis in general, because for me, their strongest point is the brush and the one in minis annoys me, but still, i loved this collection. here is a polish with quite a suitable name: nebula by picture polish and the nail polish project, aka one of the collaboration shades back in 2014.
sadly, nebula has been discontinued, which is why i treasure this bottle even more. 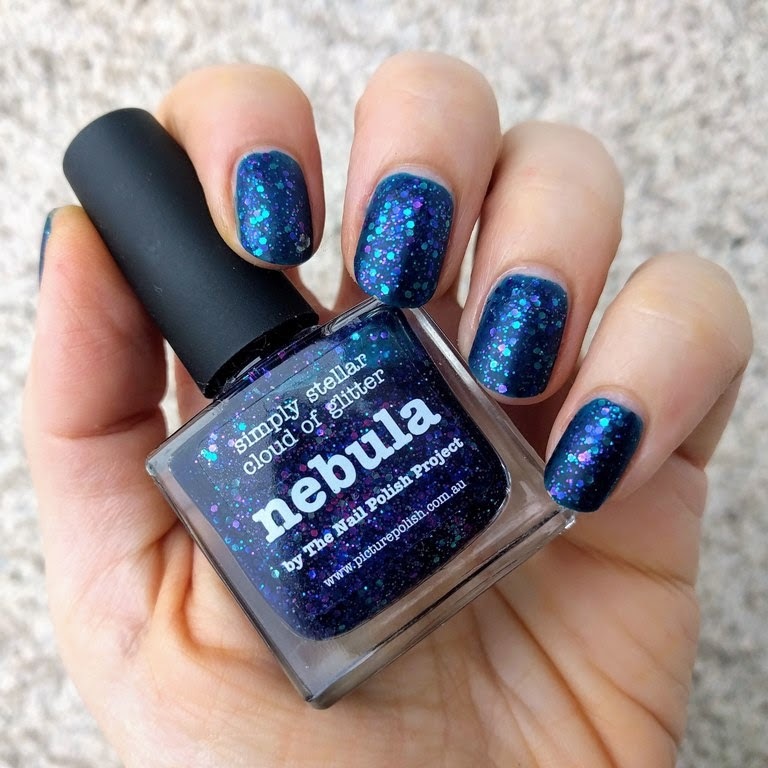 the tagline is: "from the spectacular color combinatios at the birth of a star, nebula brings a little spot of the galaxy to your nails". it truly is galactic, with its royal blue/inky jelly base, packed with turquoise and pink/purple hexagonal and small glitter. i found that two coats are enough for the coverage, and opted for a matte top coat, with the motto "mattify all the glitter". it is stunning! 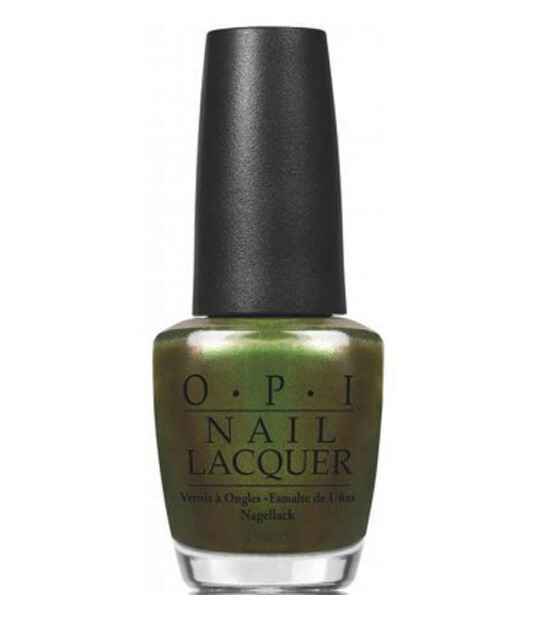 green on the runway is my only pick from opi's coca cola collection back in 2014.
the second i saw the first picture of this polish, i knew i'm in love. seriously, whoever came with this idea, deserves a prize. it is supposed to represent sprite, but i honestly can't see the inspiration. yup, the can is green, but a completely different sort of green. this duochrome is beyond stunning. 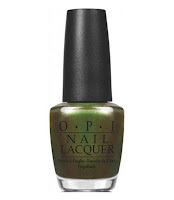 it is mainly olive green, but at more extreme angles it shifts to coppery kind of colour. application is nice, almost no brush strokes. it is a beauty. today i am showing another polish from the versatile dance legend velvet collection, and this time it's number 651.
the only thing 651 has in common with 648 that i already showed, is the matte finish. the colour on this one is periwinkle, a beautiful interplay of blue and purple. i decided to use aqua base, since it is supposed to work better with complicated formulas. it is a bit chalky, but i had no serious issues and it dried pretty quickly. 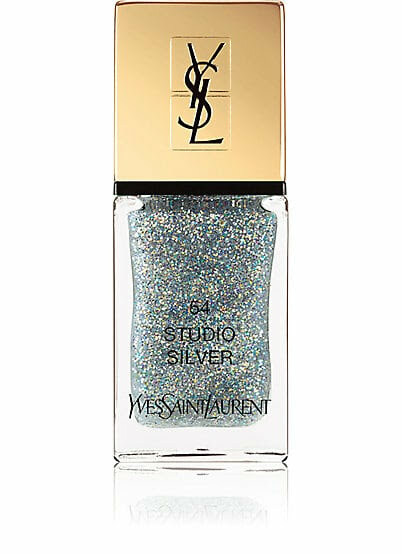 with the name "studio silver" and number 54, it is clear that studio 54 was an ispiration for ysl's fall look collection for autumn 2017. their explanation:"inspired by studio 54, the epicenter of disco in the 1970s, the limited edition fall look collection sparkles with color and pays tribute to the greatest dance club of all time." 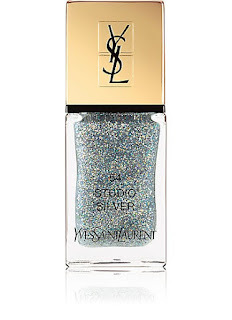 and given the sparkling, disco-ball nature of studio silver, it is clear why it is in this collection. 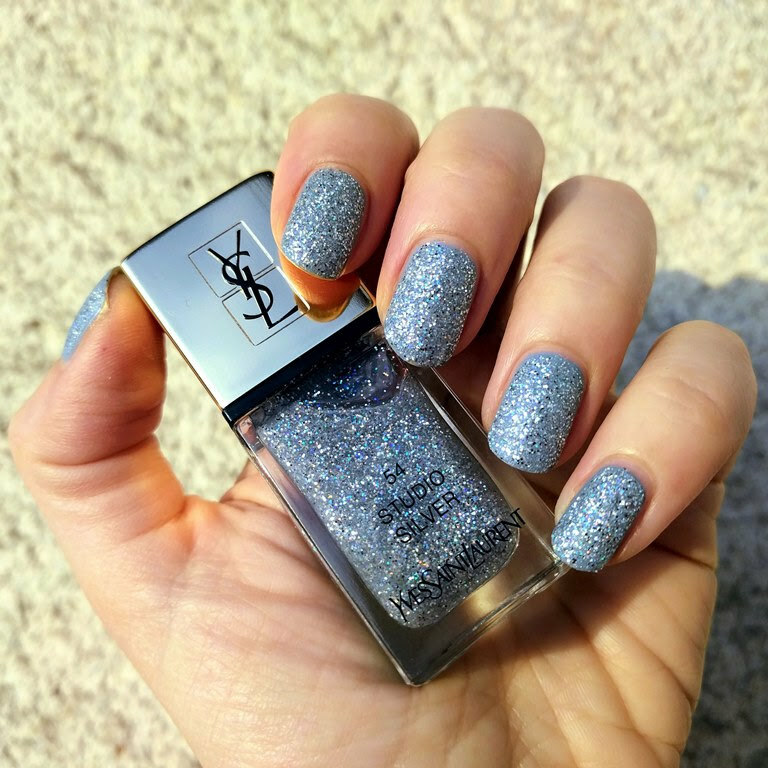 it is glittery magic, that looks awesome and fun on its own and over a base color. i layered it over opi check out the old geysirs and on another occasion wore it "naked" and loved it even more. yes, my nails look super yellow in the photos for some reason, but it looked awesome in real life. formula is gritty, it dries like a texture polish, and i liked it this way so i didn't play with top coats (yet).